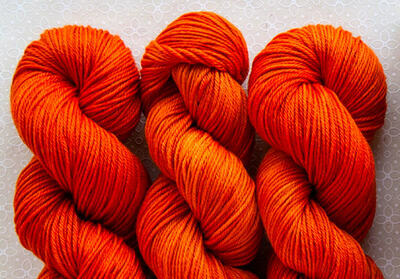 The knitting community, somewhat surprisingly, is quite active online and very tech savvy. Seeking new inspiration, patterns, supplies and community, the maker set spends a lot of time using digital solutions to help them create. Quince & Co.’s customers are no exception and pride themselves on making thoughtfully conceived yarns and modern knitting patterns. 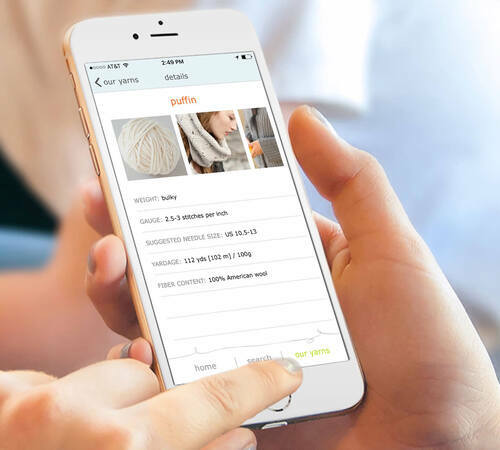 Quince has a mature and polished ecommerce site to sell yarns and patterns to their customers - but they were looking to create a more targeted tool aimed at providing specific yarn recommendations for any given project. The iOS app we created for Quince provides a beautiful photo-directory of their various yarn offerings, including weights, colors and suggestions for each yarn type. Knitting enthusiasts can access recommended yarns, based on their specific project parameters, giving them a quick and easy way to learn which are the most suitable. The app was a natural extension of Quince & Co’s unique brand and leveraged high touch photography and signature illustrative components to create a premium user experience. I use the Quince & Co. app when I’m planning new patterns and projects - it gives me the tools I need to get started. Plus it’s beautiful and easy to use!